Crying is the way babies communicate their discomfort, hunger, or need for attention. It’s quite normal for babies to be fussy for about 2–4 hours a day, usually at the same time every day. After a few weeks, the crying diminishes and around three months, most babies only cry for approximately an hour a day. All babies cry, but some do it significantly more than others. 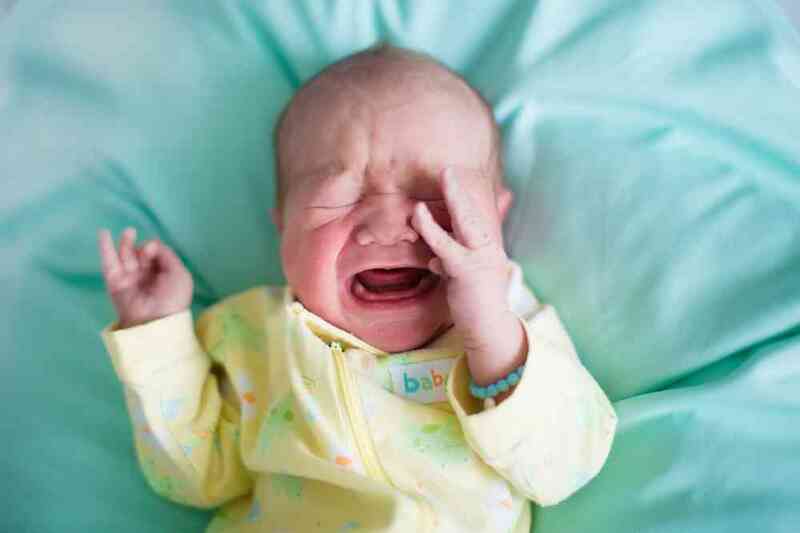 This is known as colic, and it is crying that begins and ends for no clear reason, lasts at least three hours a day, and happens at least three times a week for a period of 1–3 months. It’s important to keep in mind that excessive crying may have a medical or physical cause, so first you must try to identify if there’s a reason behind the crying by looking for patterns. Does it happen at certain times of the day or in specific situations like a crowded place or right after feeding? Can you tell if your child cries differently for food, fatigue, etc? Keep a record of this so that you can compare with previous weeks. 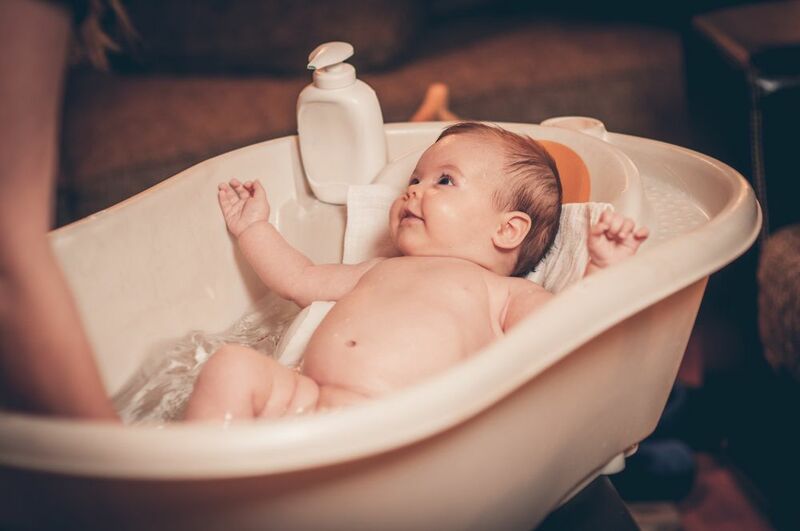 Bathing a newborn can be a tricky task at first. But don’t worry, we’ve got some tips for you that will help you master it in no time! First of all, you should know that there is no need to bathe your little one every day. In fact, many experts agree that bathing your baby several times a week (3 or more times) can dry out his skin. If you notice that your baby’s skin is very dry, you can apply a fragrance-free, hypoallergenic moisturizing lotion right after bathing him or her. At what time should I bathe my baby? In terms of night or day, there is no specific time recommendation. However, you should try to select a time in which you are least likely to be interrupted. Some parents opt to do it during the day, when their baby is ready and alert to enjoy the experience, while others prefer at night, because it can become a soothing bedtime routine. Whatever you prefer!